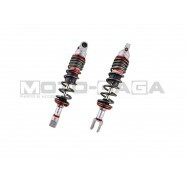 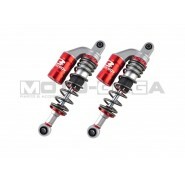 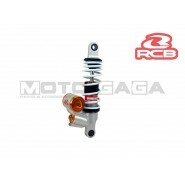 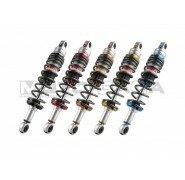 Upgrade your suspension with these performance shocks from Racingboy! 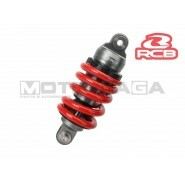 Harder than the stock units with a higher spring rate with adjustable preload and damping on certain models, it is guaranteed to make your bike feel stable around corners and reduces swaying and spongy feeling of the rear end at high speeds, especially compared to the old factory standard absorbers! 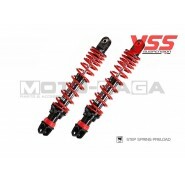 These absorbers will fit a wide and almost universal range of small motorcycles, mopeds and scooters with dual rear absorbers. 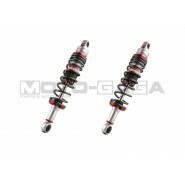 Comes in 270mm and 330mm lengths. Fits M12 and M10 size shock screws. 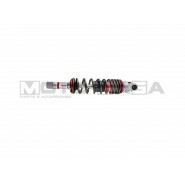 A bushing sleeve is provided to size down for M10 size screws. 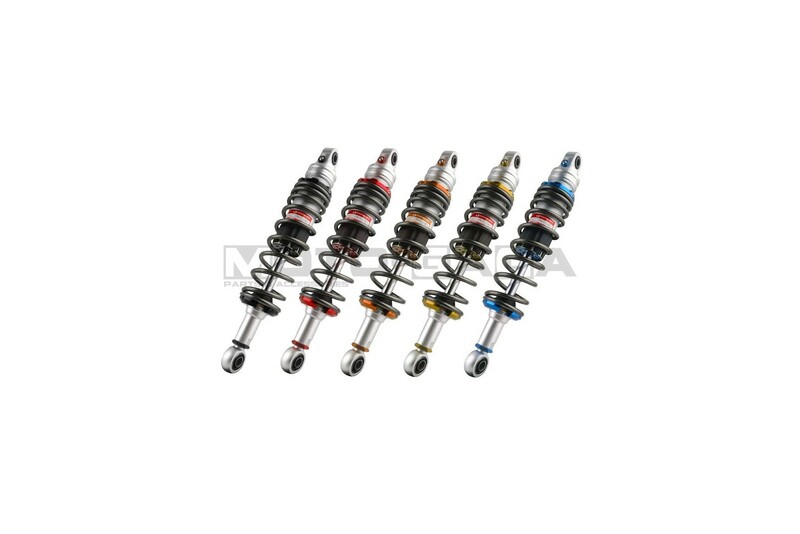 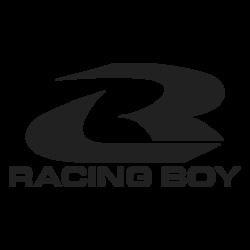 The e series suspension shock absorbers are the entry level range of suspensions from racing boy, featuring adjustable hardness/preload only. 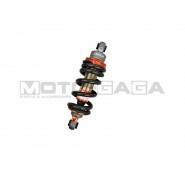 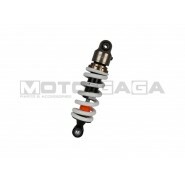 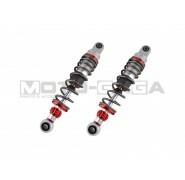 These shock absorbers will fit a wide and almost universal range of small motorcycles, mopeds and scooters with dual rear absorbers. 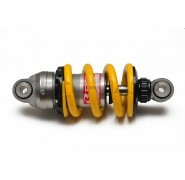 Below are just some of the bikes that can fit this part.